The new MLD bench magnifier from Waldmann offers outstanding value from this high quality German manufacturer. Building on the success of their Tevisio range this new model combines latest hard-coated acrylic lens technology for distortion fee viewing with variable LED illumination and ergonomic flexible arm technology. 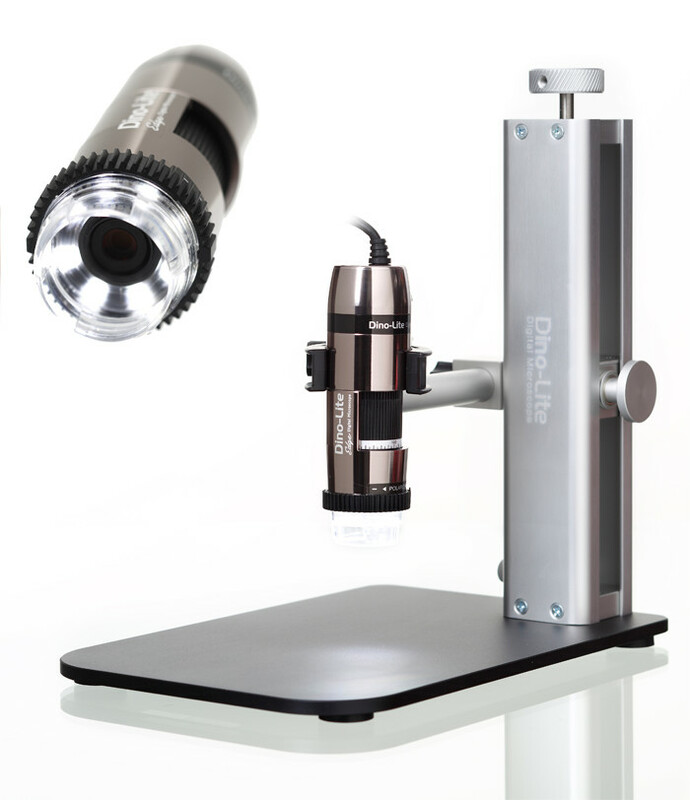 The lens is easily removable without tools to allow use as a shadow-free task light or to replace a damaged lens. Removable lens cover is included to protect against dust when not in use.